Since its launch our website?s traffic has steadily grown and has exceeded our projections. I would not hesitate to recommend Priority Pixels to anybody thinking of launching a website. Living with Schizophrenia was launched in the UK in 2013 to provide a much-needed platform for people living with schizophrenia on every level, from sufferers, to carers and relatives. The site aims to bring a fresh insight to the subjects of both schizophrenia and schizoaffective disorder, providing help and information about the condition for anyone affected by it. Although there has been much progress in the understanding of schizophrenia over the years, and in the treatment options available, there are still significant gaps in understanding among professionals and the wider public, particularly in the media. 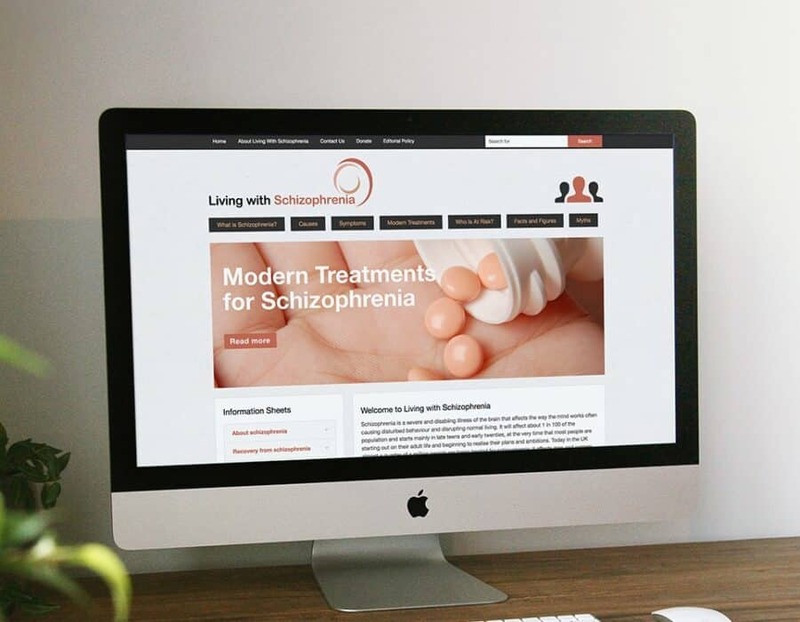 Through their website, Living with Schizophrenia seek to give first hand knowledge of the condition, its symptoms, and its effects, while challenging the stigma, myths, and public perception surrounding it. The website is largely an information resource, built on WordPress for quick and easy publication of articles, categorised as information sheets. This categorisation makes the site easy to navigate and creates SEO-friendly URLs that are indexed by all the major search engines. We also included a link on every information sheet to enable a PDF download for easy offline reading, as well as social sharing buttons. To help with user accessibility, a straightforward and uncomplicated design was developed across the site. To help further, we incorporated a sharp contrast of colour between the background and the copy, as well the information sheet links. We also added plain black buttons across the top menu showing a contrasting link and rollover text colour. Since its launch in 2013, Living with Schizophrenia has always kept things simple. There has been no offsite SEO carried out on the site, no link building, no guest blogging, and no PR. 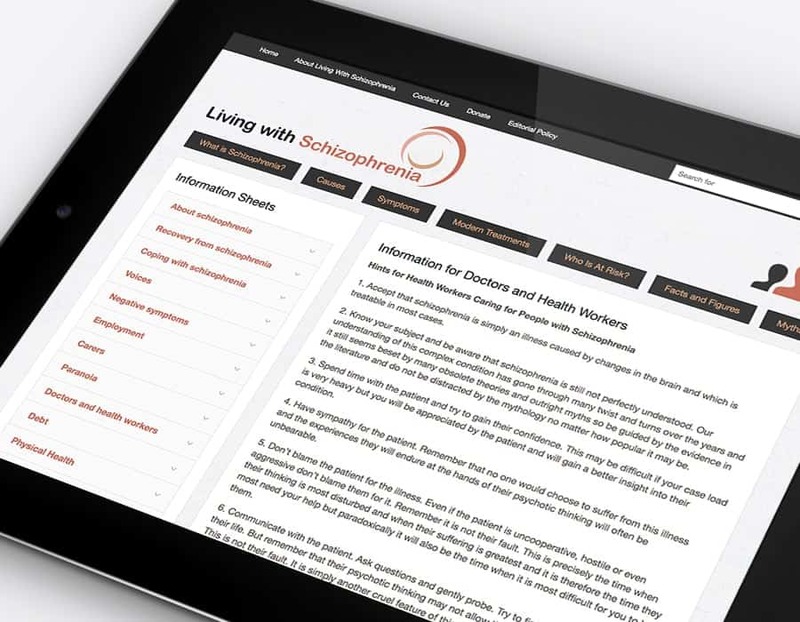 In fact, the Living with Schizophrenia website is a perfect example of why content is king. Content is posted to the site on a regular basis as information sheets, usually over 2,000 words in length. This regularly posted content has seen the site?s traffic grow from nothing when the site was launched five years ago, to over 50,000 visits a month. With no additional SEO being completed on the site since 2013, these figures show just how important content is. 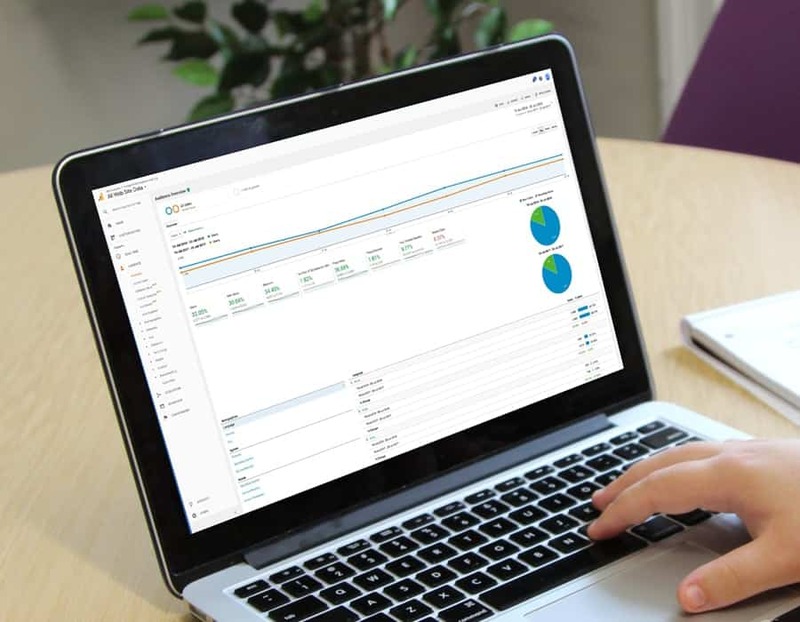 If you would like to find out more about how Priority Pixels can help with your website or SEO, email us today at hello@prioritypixels.co.uk or call the team on 01626 245061.